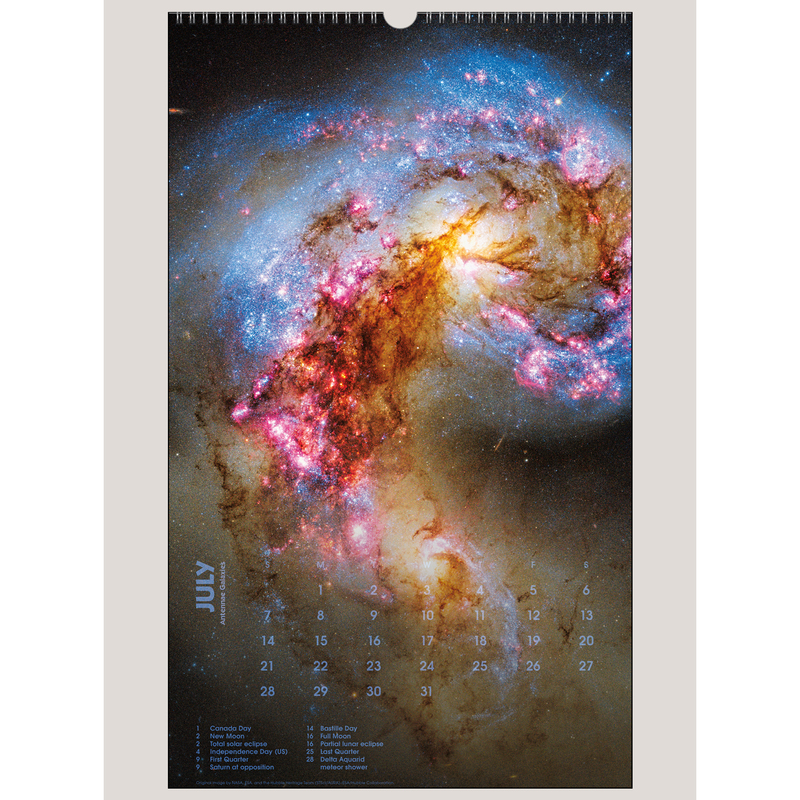 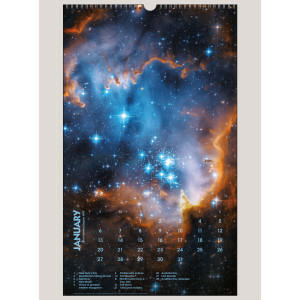 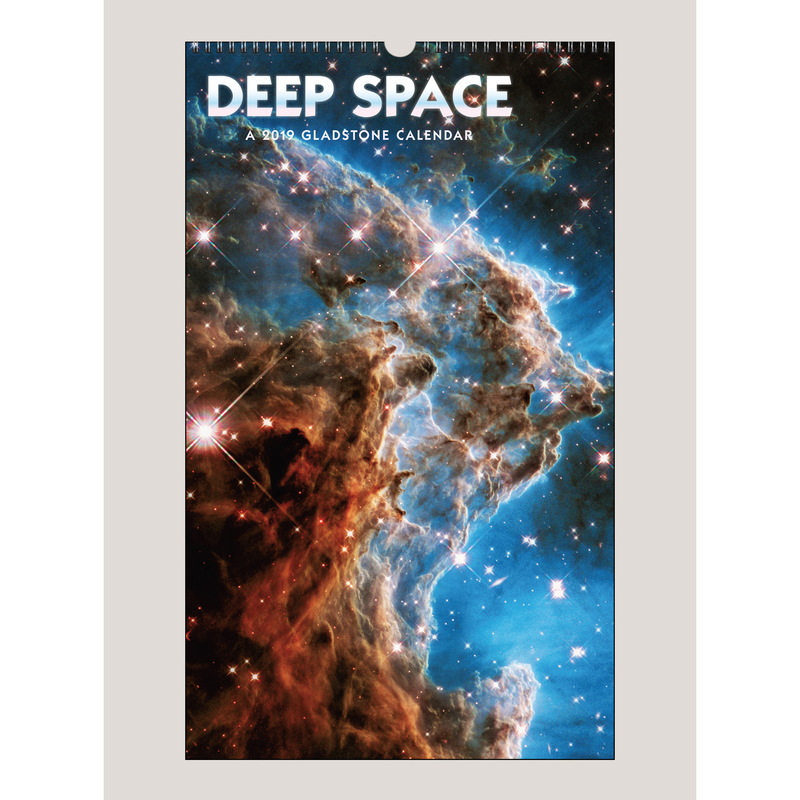 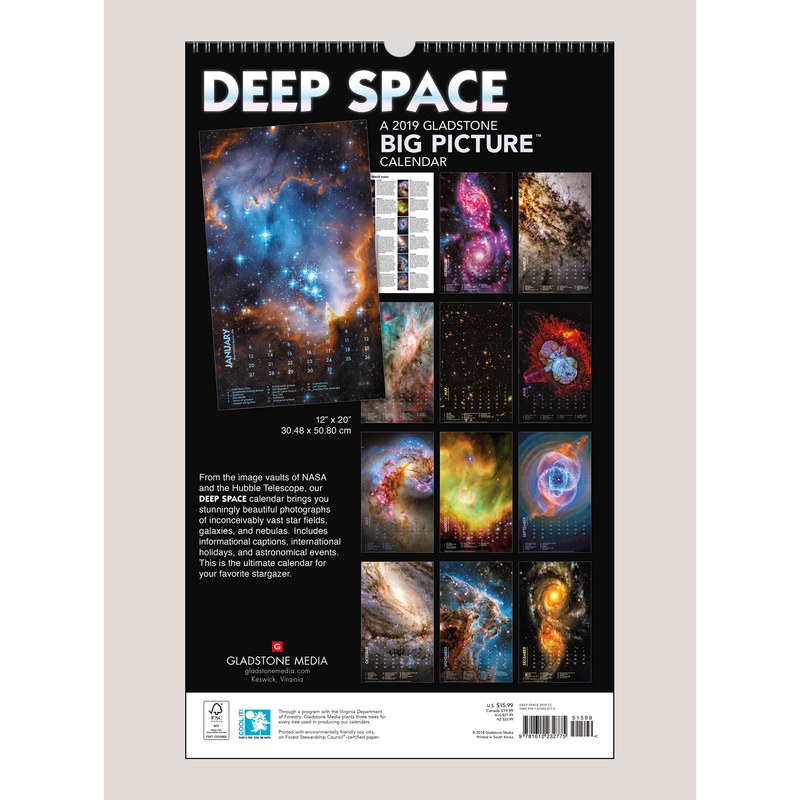 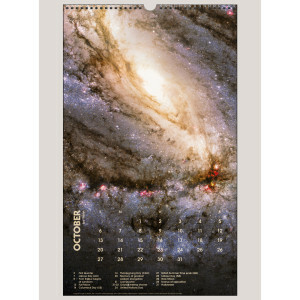 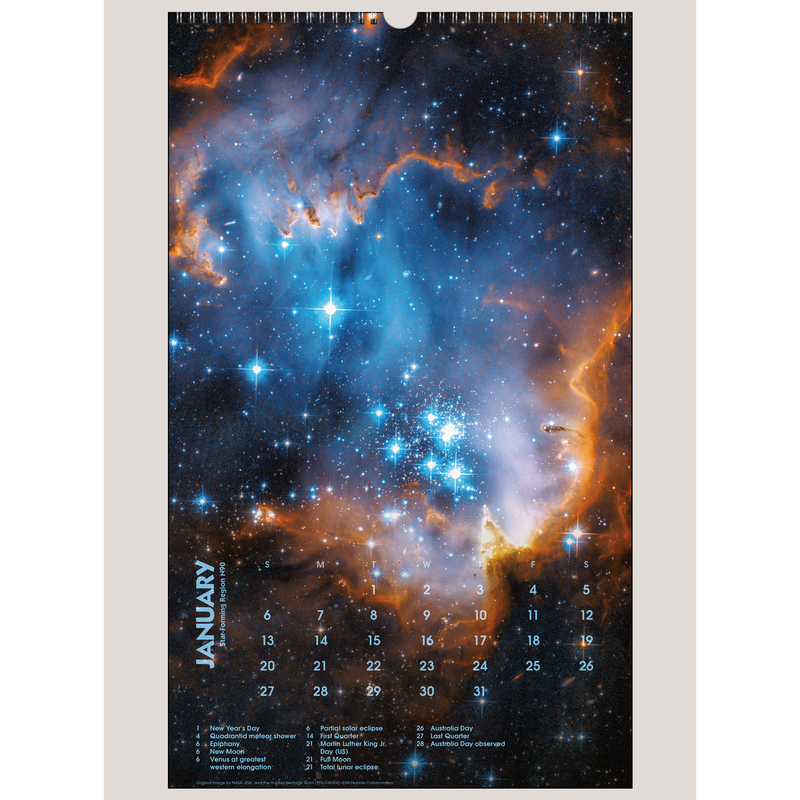 From the image vaults of NASA and the Hubble Telescope, our Deep Space Big Picture™ calendar dazzles with poster-size photographs of inconceivably vast galaxies, nebulas, and star fields. 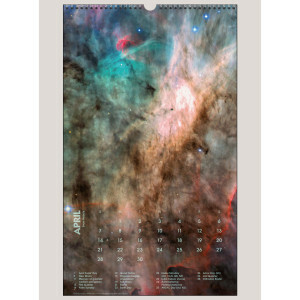 The subtle type treatment of days and dates allows the full impact of each image to shine through. 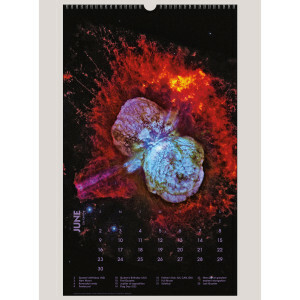 Informative captions and astronomical events augment every page, making this the ultimate calendar for your favorite stargazer.